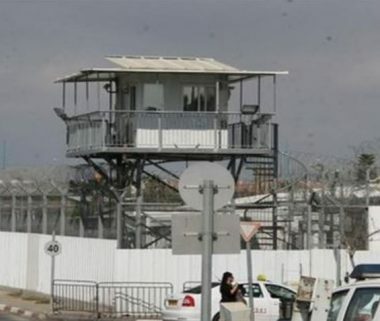 Special Forces of the Israeli Prison Authority attacked, on Monday morning, many Palestinian political prisoners in a section of Ramon prison, south of the Negev Desert, and moved them to another branch of the same facility. 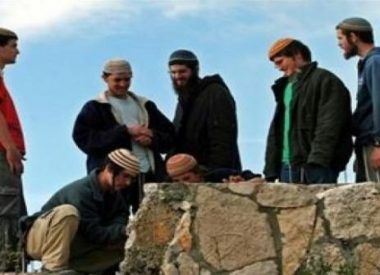 The Palestinian Detainees’ Committee has reported that the soldiers assaulted many detainees, in section 4 of Ramon prison, and moved them to section 5. It added that the soldiers injured several detainees, before initiating extensive searches of the detainees’ rooms, bunks and belongings.